Liverpool legend Jan Molby has believes the Reds might have a psychological edge over their title rivals Manchester City if they can keep winning, because they will have played two games more than the Sky Blues. Manchester City are still active in the FA Cup, and were in cup action last weekend as they could only watch Liverpool move ahead in the Premier League table on Sunday. 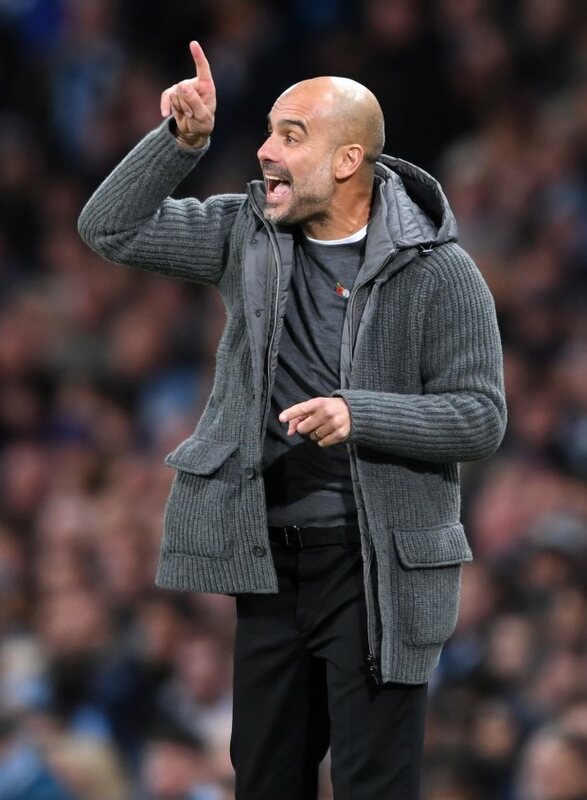 Pep Guardiola’s side have an FA Cup semi-final tie against Brighton in early April, while Liverpool will be in action against Southampton around the same time. Liverpool will have the chance to go five points clear of Manchester City, and even though Guardiola’s side will have two games in hand, Molby believes the difficult run of games in the Champions League and the Premier League might eventually have a psychological impact on the reigning league champions. “Psychology could play a big part here”, Molby said on LFC TV after the win at Fulham. “When City play the semi-final of the FA Cup, we obviously play against Southampton. “That could mean we could be five points ahead of Manchester City. “Yes, they will have two games in hand, but with time running out and still involved in the Champions League, FA Cup, rearranged Premier League games, that could play a big part. “Manchester City are going to look and think we've got five games to go and they are five points ahead of us. Liverpool will take on Tottenham Hotspur after the international break, a day after Manchester City take on Fulham, as the games continue to come thick and fast in the title race.